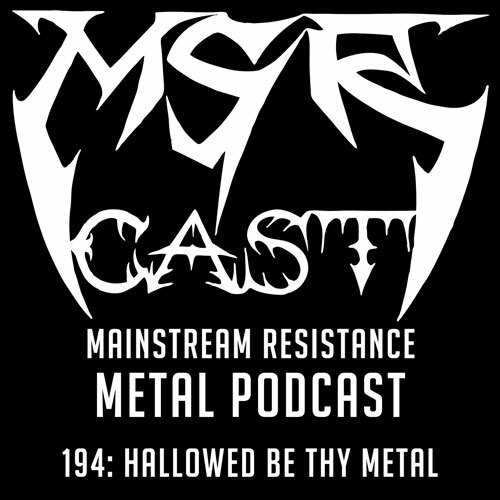 pantera | MSRcast and Metal Geeks Unite! 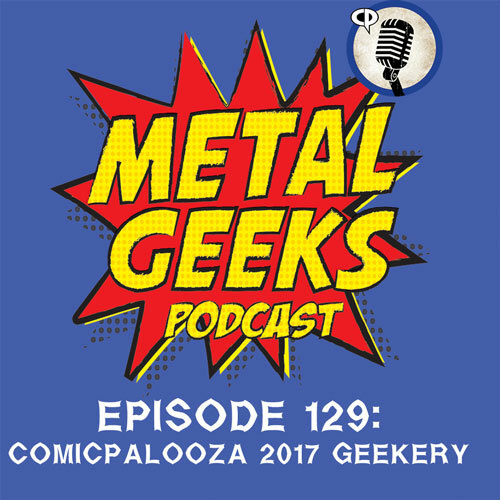 Live from a panel room during Comicpalooza 2017, Cary the Metal Geek and Brutal Dave bring on a very special guest host as Ming Chen from AMC’s Comic Book Men joins us for some discussion about Comicpalooza 2017, metal, and we take some questions from the audience! 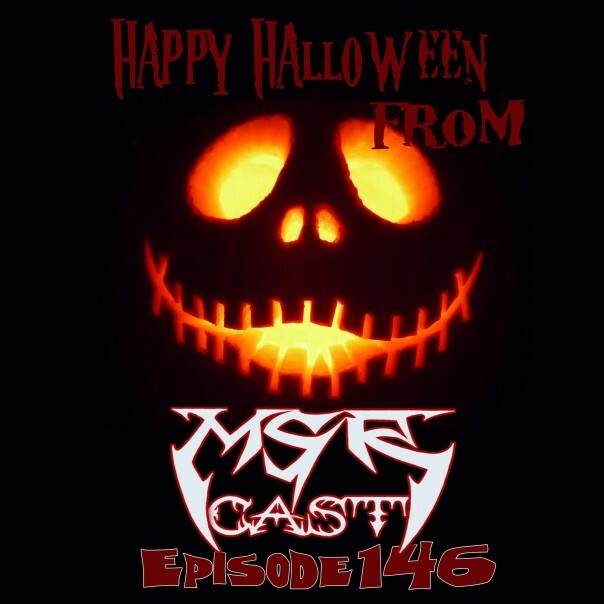 Check it out and keep it geeky! 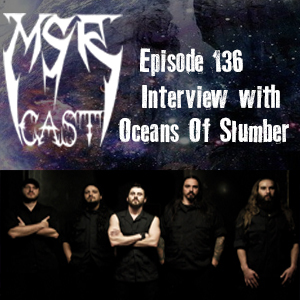 Welcome to episode 136 of MSRcast where we interview the progressive metal band, Oceans Of Slumber. Hailing from Houston, Tx and featuring members of Demoniacal Genuflection, Ingurgitate, and Insect Warfare, prepare for an auditory journey into multiple styles of metal melded into one piece of metal that will rip you to shreds. We sat down with the entire band, to discuss the new album, Aetherial, touring, influences, and what to expect from the future from this quintet. Don’t worry, we play plenty of songs from the album, some influences, and some other tracks from their varied bands as well! Enjoy!